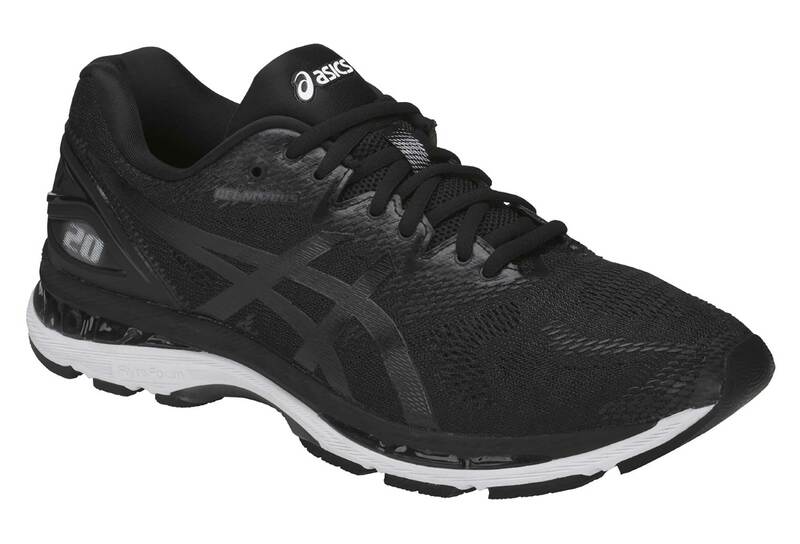 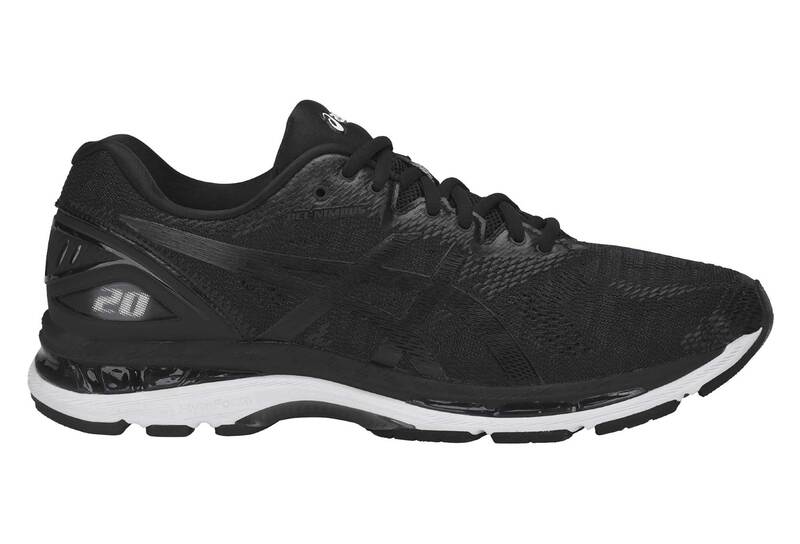 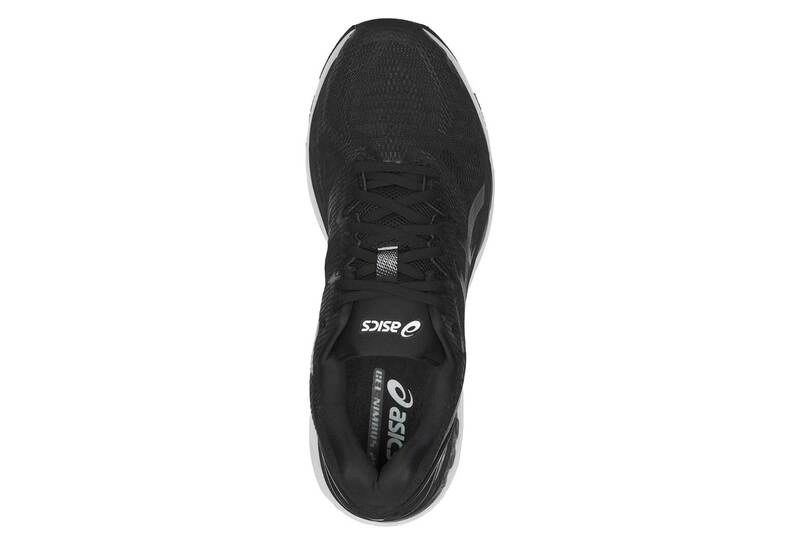 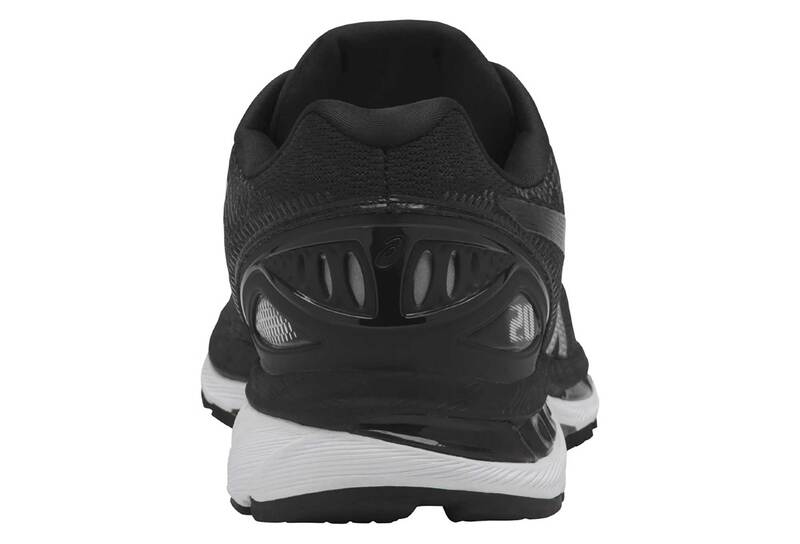 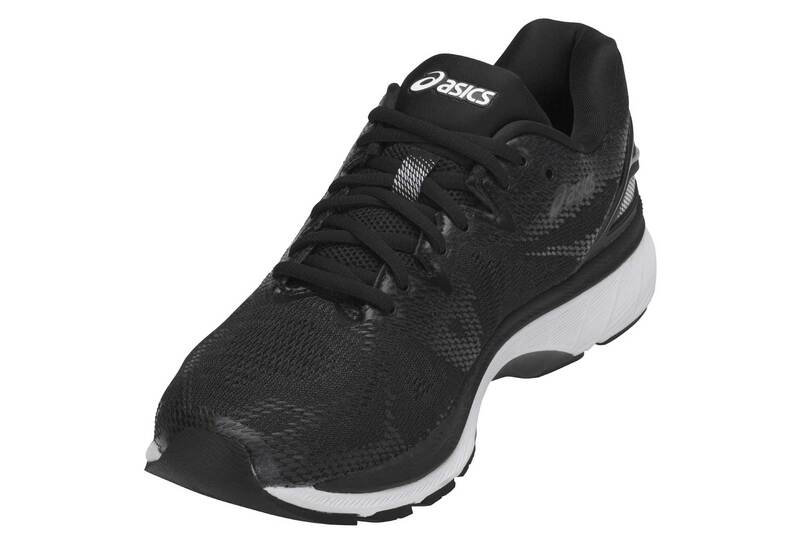 The GEL-Nimbus® 20 shoe features our revolutionary FlyteFoam™ Technology, for optimal comfort and a responsive ride for the neutral runner. 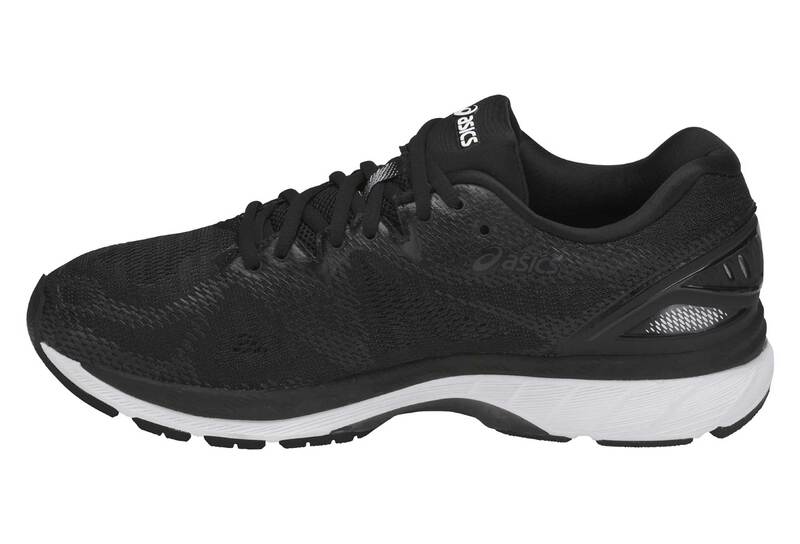 A gradient jacquard-mesh upper is strategically tightened or loosened in zones to allow the foot's natural motion. 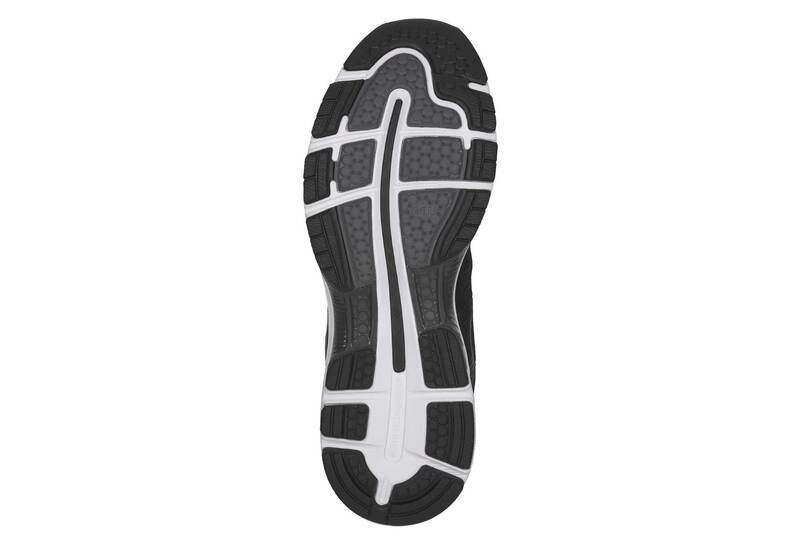 3D printed overlays provide seamless support to the upper.